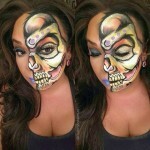 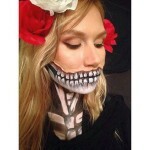 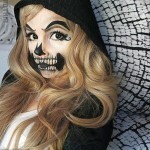 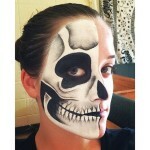 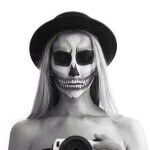 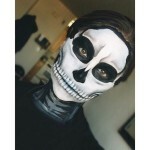 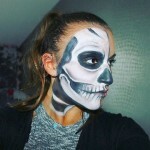 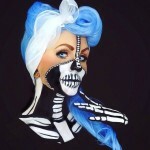 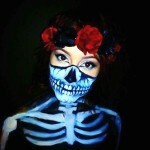 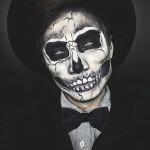 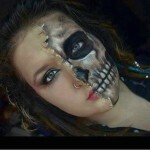 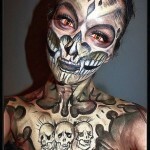 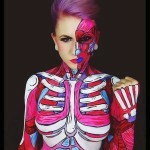 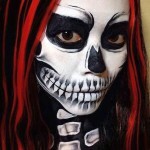 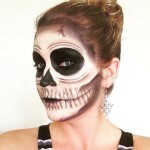 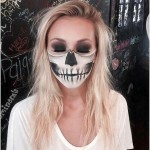 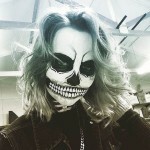 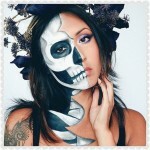 Using extreme contouring and shadowing, makeup can be used to create an incredibly lifelike skeleton face. 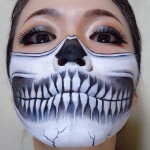 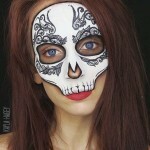 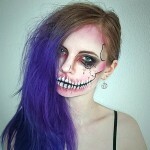 Here are some of the most stunning skeleton faces. 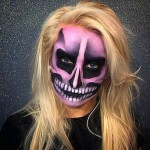 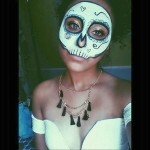 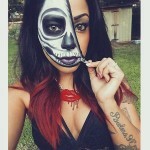 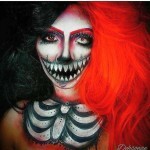 This entry was posted in Halloween on October 27, 2015 by Dan C.